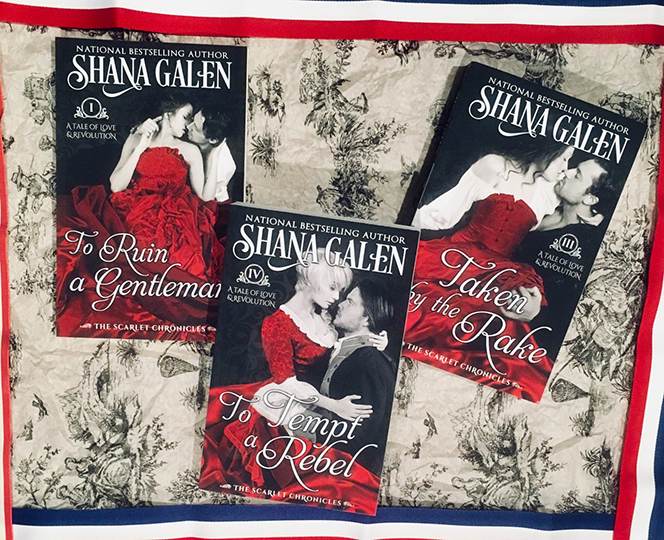 Enter to win signed, print copies of To Ruin a Gentleman, Taken By the Rake, and To Tempt a Rebel. Open internationally. Winner will be notified May 31. There are lots of ways to win Shana's books. She frequently gives away books when she guest blogs, she often gives her mailing list subscribers the first chance at winning new books, and she hosts a weekly contest on her Facebook page.